The Washington Nationals are a Major League Baseball team and a member of the National League East Division. The franchise joined the league as the Montreal Expos in 1969. 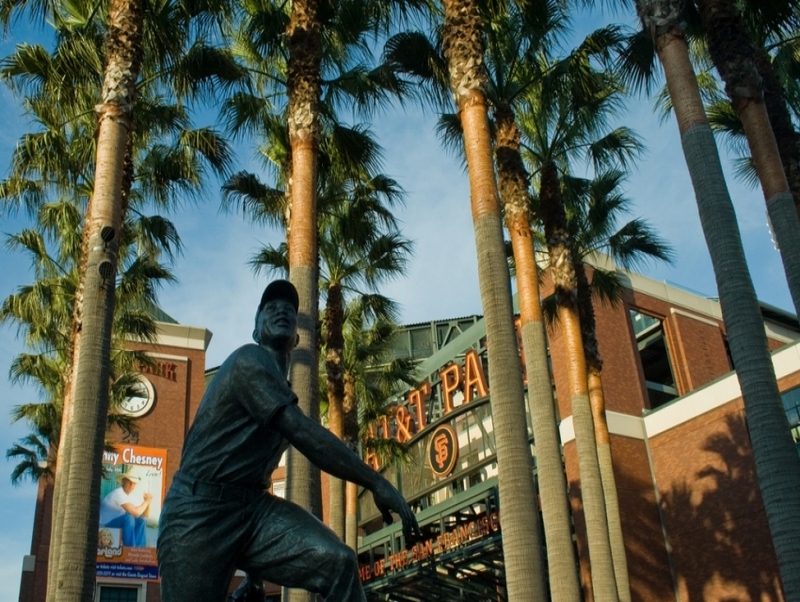 In 2005, the franchise, then owned by Major League Baseball, was moved to Washington D.C. 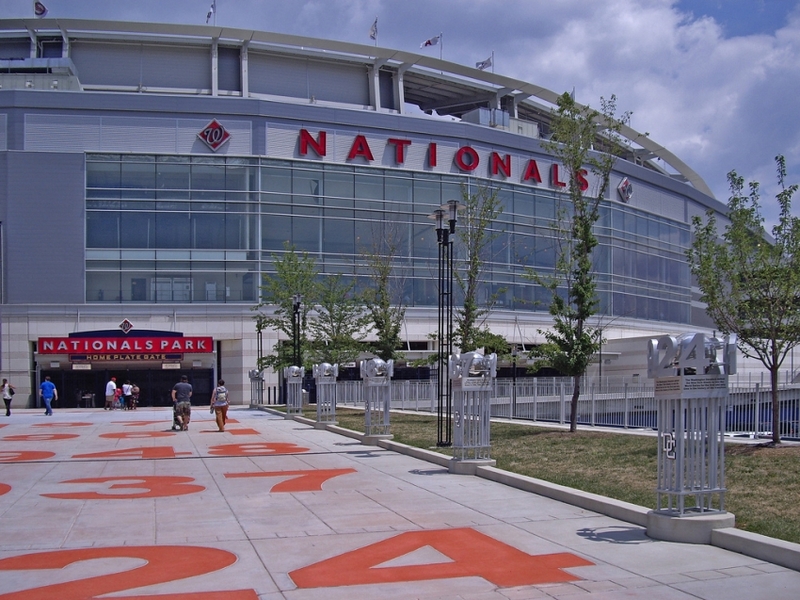 The Nationals are the third franchise to play baseball in Washington D.C. The Minnesota Twins and the Texas Rangers both originally played in Washington D.C. as the Washington Senators.